Arthur J. Epstein donated $5 million to the school. 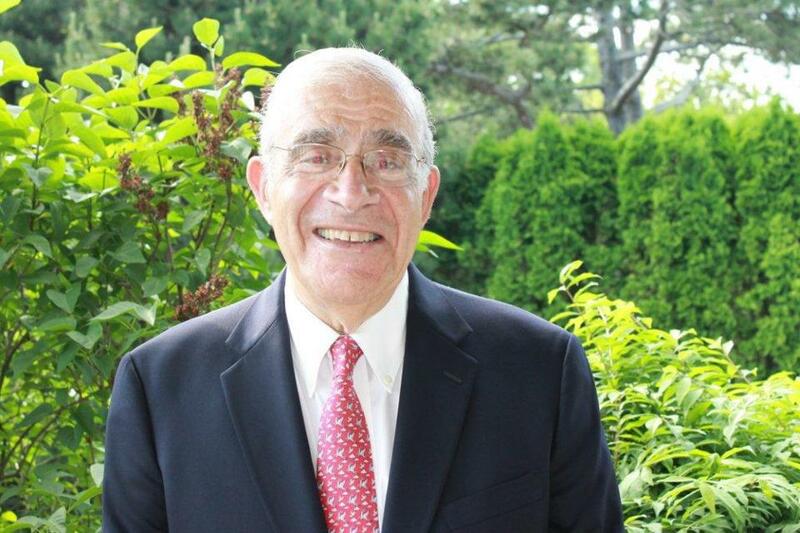 Arthur J. Epstein spent Thursday morning sitting outside of the Jewish school in Marblehead that will soon bear his name. As he watched children play at a camp run by the nearby Jewish Community Center of the North Shore, he felt himself getting emotional. Cohen Hillel Academy, a private Jewish K-8 school, will officially change its name to the Arthur J. Epstein Hillel School at a renaming ceremony on Sunday morning. The new title will honor a $5 million donation to the school announced in January from Epstein, a longtime North Shore resident. Brunch will be served at the 10 a.m. event on the school’s grounds, and current students will perform songs. Head of School Amy Gold and Epstein will be among the speakers. Ariel Berger, president of the school’s board, will deliver a tribute to the Eli and Bessie Cohen family, the school’s former namesake. The school has installed a permanent display in the Cohen’s honor in the lobby. Epstein’s gift comes without strings. Gold said the donation will be used to expand the school to its full capacity. Currently, about 60 students attend Epstein Hillel School, but Gold said the goal is to accommodate just over 140 within the next 10 years. Gold took over as head of school about three years ago, and she said she’s focused on creating a learning environment that embraces the arts and the surrounding community, while still maintaining a strong Jewish spiritual foundation.